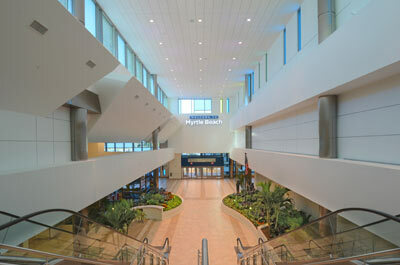 Whether by plane, train or automobile, traveling to Myrtle Beach is easier than ever. Car is the preferred travel method for many visitors, but there are a number of options available to make navigating the Grand Strand a piece of cake. 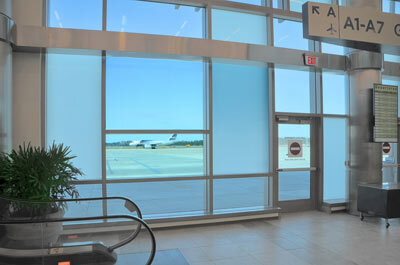 The Myrtle Beach International Airport handles flights from a number of well-known carriers. The airport's recent $118 million expansion has allowed for more gates and greater amenities to help make traveling that much easier and convenient. Once the plane has taxied to the gate, many car rental agencies are available on site and throughout the Myrtle Beach area to provide you with the vehicle you need to see as much of the Grand Strand as possible. For more info: Transportation on VisitMyrtleBeach.com.